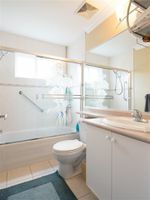 Great family home within easy walking distance to Carson Graham Secondary and Westview Elementary. 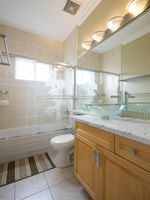 Offering 3 bedrooms and 2 bathrooms on the main floor and a 4th bedroom or media room and full bath on the ground level. 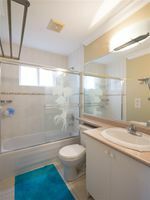 Huge bonus - a 1 bedroom (easily converted to 2 bedroom) suite, also on the ground level (separate entrance). Shared laundry room. Features include high ceilings, bright, well laid out floor plan, radiant in-floor heat, gas fireplace, granite countertops, fenced front and back yards, double enclosed garage and 3rd open stall off the lane & ample street parking. 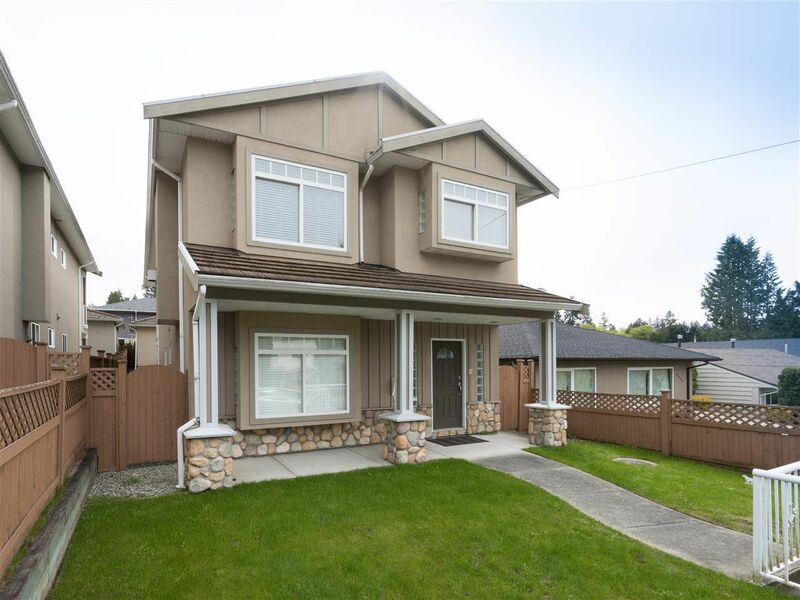 Centrally located, easy highway access, minutes to Edgemont Village, Westview and Capilano Mall. OPEN HOUSE Sat/Sun May 14/15, 2-4pm.